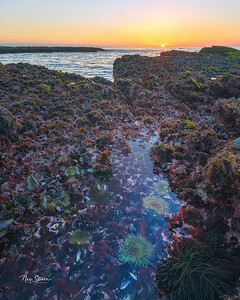 Sunset in an area North of Pismo Beach at super low tide. 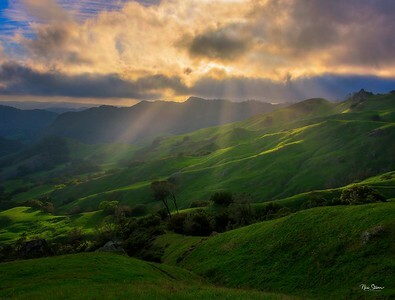 Sunbeams on a Spring Evening above Santa Rosa Creek outside of Cambria CA. 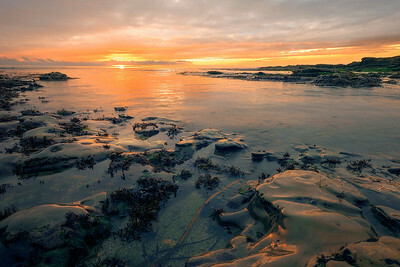 Available as a wide format print. 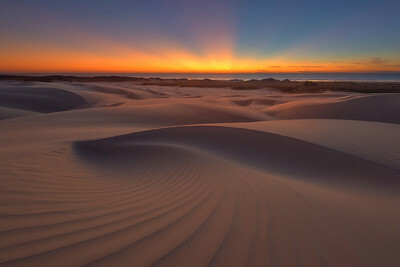 Explore the Pismo Dunes as part of an upcoming photography workshop. 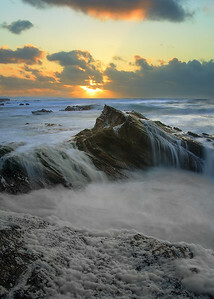 Or book a private photography tour of the Central Coast. 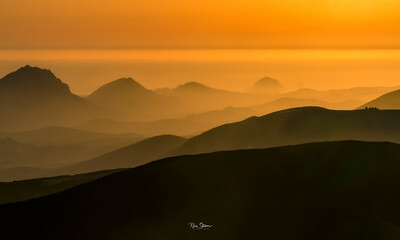 Dusk light looking towards Morro Bay from the Top of Cuesta Ridge. 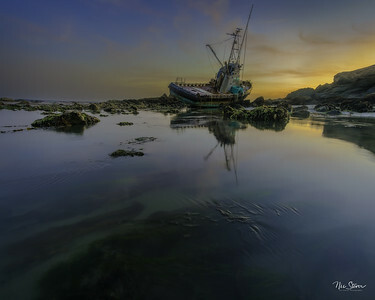 Join me to photograph to Point Estero boat wreck off the coast of California. 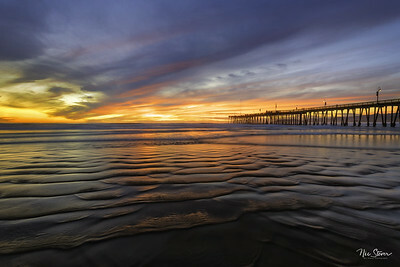 Available in print sizes from 8x10 to 30x60 or larger. 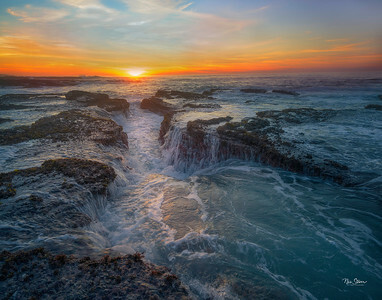 Join me in one of my Central Coast Photography Workshops or private instructions to explore the best photography spots on the Central Coast. 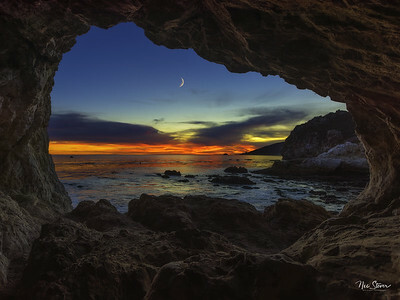 Limited edition print of the Avila arch at Pirates Cove. 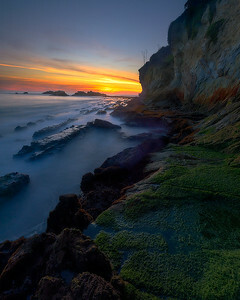 Learn to photograph hard to find places like this. Hard to find and equally hard to photograph. 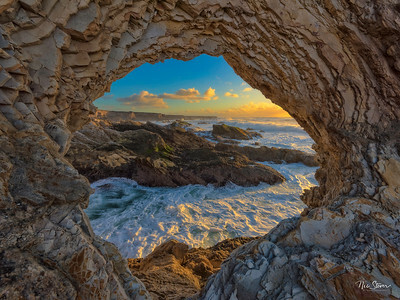 One of the hidden places on the Central Coast of California. 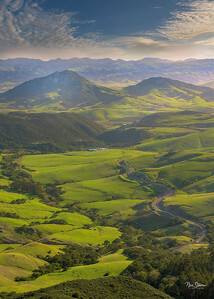 Cerro San Luis and Bishop Peak in San Luis Obispo, CA from High School HIll. 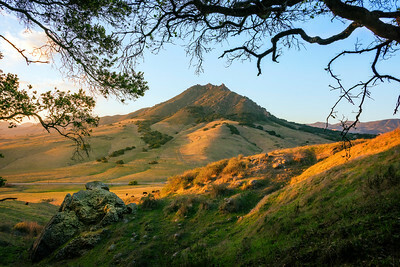 Photograph of Bishop Peak from the top of Cuesta Ridge in the Springtime in San Luis Obispo. 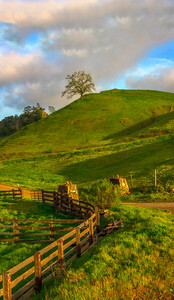 A lone tree stands guard at the top of Santa Rosa Creek along the Central Coast of California. 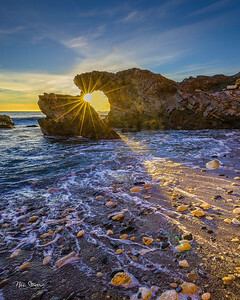 Come capture a California sunset at one of the most secluded parts of California. San Simeon Pier located close to Hearst Castle. Limited edition aerial prints of the Morro Bay estuary in Central California. Unique patterns that are formed by the tidal and coastal waters mixing. Want to take pictures of the Sea Otters of Morro Bay but are not sure how? Photography workshops and private instruction is available for all skill levels and types of cameras. Sunbeams on Morro Bay highlight a lone fishing boat waiting to go back out for another journey. Sand patterns with Morro Rock in the background at Morro Strand State Park in Morro Bay California. 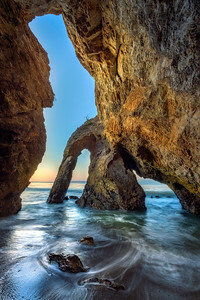 Part of photography collection of key locations on the Central Coast of California. Otters of Morro Bay. 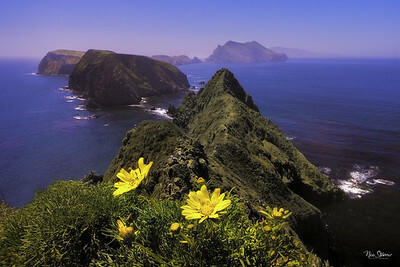 This is available at the Gallery at Marina Square in Morro Bay along with various other photography prints and cards. 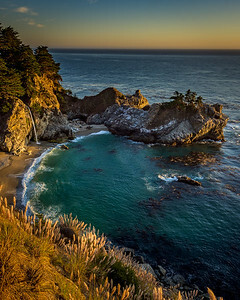 McWay Falls on Highway 1 just outside of Big Sur at Sunset. 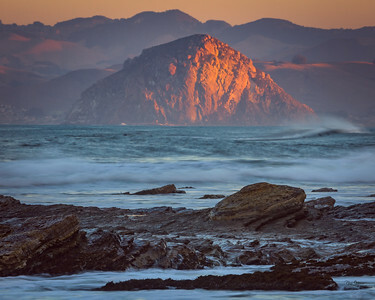 The Sun sets over Morro Rock as the moon hangs in the sky and lightly lights up the sand. Sunset at Shandon Chapel also called Chapel Hill located East of Paso Robles. 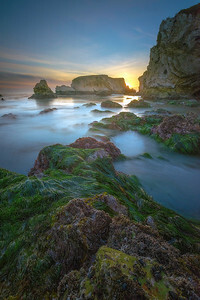 Sunset just north of San Simeon in an area called Sharks Fin Cove. Variety of all pictures of California Sea Otters taken in Morro Bay, CA. Join me for hands on instruction on photography techniques for sea otters. Captured in 2017 as the Supermoon set over the top of Morro Rock in Morro Bay California. Available as a print in any size. Morro Rock at sunset from the sand dunes. 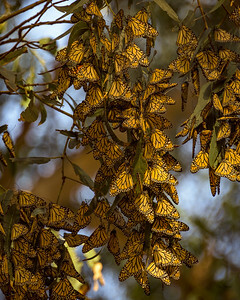 Picture of the annual migration of the monarch butterflies that migrate to Pismo Beach. 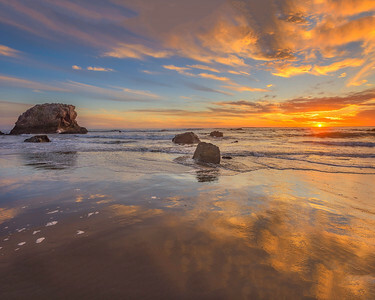 Sunrise from Montana De Oro State Park as the first rays of light hit Morro Rock. 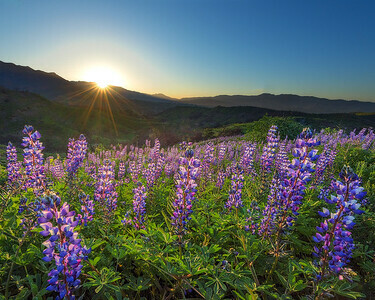 Sunrise from the top of Black Hill as the first light strikes the coastal community of Morro Bay.